SMPS understands the needs and requirements of all corporate events, be a formal conference or convention.. 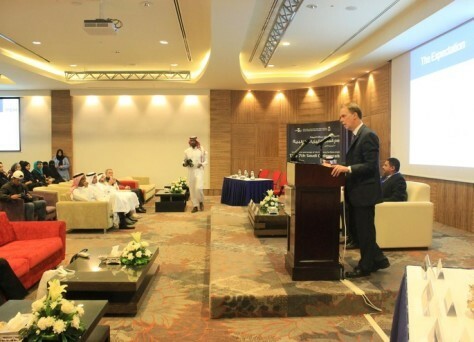 I would like to thank SMPS for it valuable contribution to the career path of the Saudi medical physicist. Their training courses are helpful and beneficial. 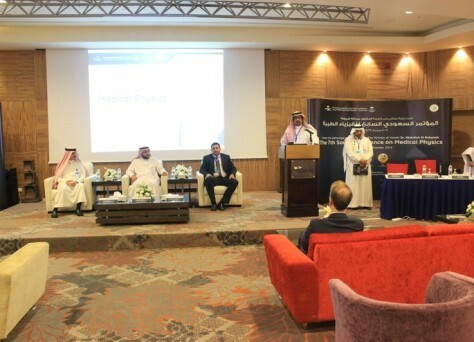 SMPS commitment to promote a safe applications of physics in medicine is inspirable. They are doing a great job. i wish them continued success in the future.